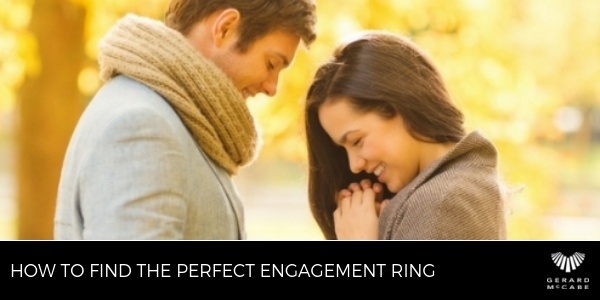 For many, finding the perfect engagement ring for their partner is a long-winded, and often intimidating, process. With so many options available, how do you know what to pick? 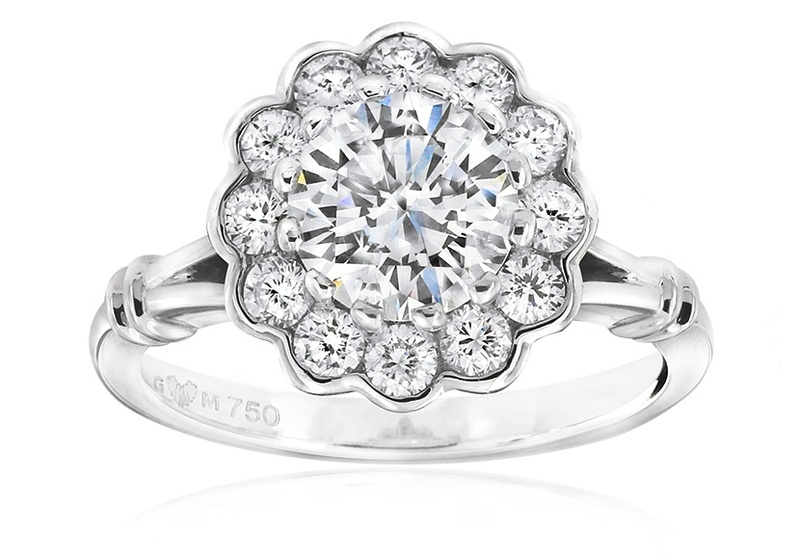 At Gerard McCabe, we work with many partners in the search for their ideal engagement ring. As an experienced engagement ring and fine jewellery retailer, our team of Adelaide diamond specialists have a deep well of experience when it comes to picking out the perfect ring for your significant other. To help you in your journey to finding an engagement ring for your Fiancé to be, we have outlined a special guide that assists you in choosing a ring that suits your partner perfectly. 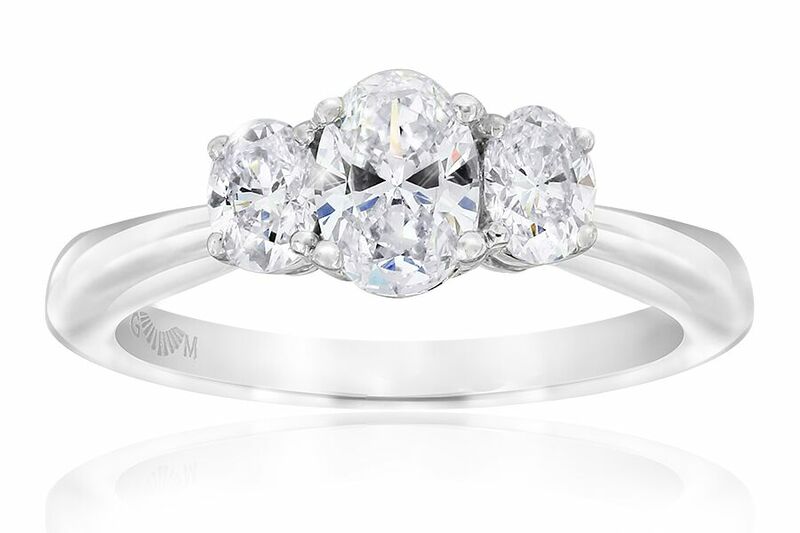 Your partner’s style plays a big role in the kind of ring you should go for. Are they more classic, or do they lean towards more modern styles? Are they eclectic in their tastes? Perhaps they’re into antique and vintage styles. Before you buy the ring, keep an eye out in regards to their personal style. This will help to make the decision-making process a lot easier. Your partner’s skin tone can help you to refine your ring choice, particularly the colour of the band. For example, if your partner has a warmer skin tone, then a yellow or rose gold would compliment their colour beautifully. 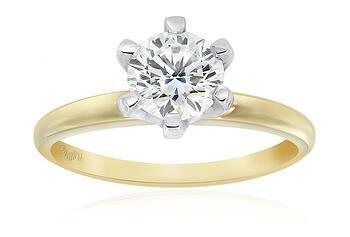 However, if your partner has a cooler skin tone, white gold may be best. If you’re having trouble deciphering your partner's’ skin tone, don’t panic. Instead, try investigating into your partner's current jewellery choices. What do they naturally lean towards? Gold or white gold? Big, dominant pieces or dainty and elegant ones? Knowing this will drastically improve your ability to pick out the perfect piece for your to-be Fiance. If after all this you are still unsure, please feel free to visit our friendly team at Gerard McCabe. 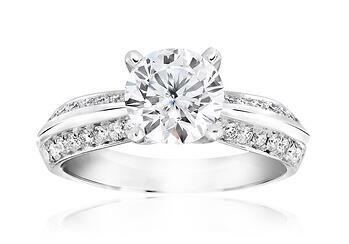 We are Adelaide engagement ring specialists and have years of experience in assisting people with finding their perfect engagement ring - we’d be happy to give you some advice.